Beginning in the thirteenth century, volcanic eruptions and falling solar activity cooled Earth’s climate and reshaped its patterns of oceanic and atmospheric circulation. It was the beginning of a “Little Ice Age” that would reach its chilliest point in the seventeenth century. “Climate historians” have argued that, in society after society, short and often interrupted growing seasons provoked harvest failures, outbreaks of epidemic disease, and ultimately violence on a grand scale. Yet the precocious economy, unusual environment, and dynamic intellectual culture of the Dutch Republic in its seventeenth-century Golden Age allowed it to thrive as neighboring societies unraveled. 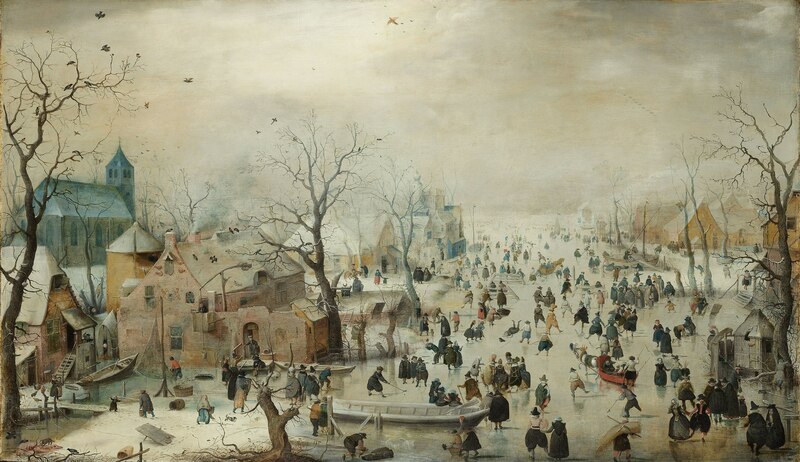 The Little Ice Age presented not only challenges for Dutch citizens but also opportunities that they aggressively exploited in conducting commerce, waging war, and creating culture. The overall success of their Republic in coping with climate change offers lessons that we would be wise to heed today. 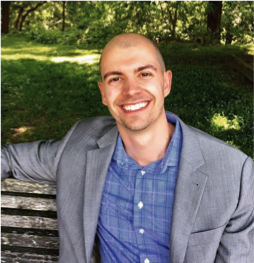 Dagomar Degroot is Assistant Professor of Environmental History at Georgetown University and Co-Director of the Climate History Network. His work focuses on social responses to extreme environments and extreme environmental changes. He leads teams of scientists, historians, and archaeologists in projects that unearth the resilience of diverse societies to pre-industrial climate changes and trace the history of shifting animal cultures in the Arctic. He co-founded and co-directs the Climate History Network and the widely accessed HistoricalClimatology.com website. His most recent publications focus on the historical relationships between climate change and conflict, especially in the far north. His first book, The Frigid Golden Age, was named one of the ten best history books of 2018 by the Financial Times. His second book, Civilization and the Cosmos,will explore how environmental changes across the solar system have influenced human history. Dagomar has appeared widely in the popular media, including CNN, Axios, Popular Scienceand the Washington Post. Dagomar earned his BA and MA at McMaster University and his PhD at York University.